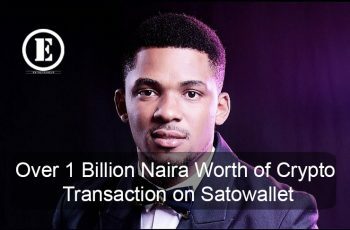 First of all, we would like to thank you for taking the time to read this article on this seamless process Satowallet is affording users to get Cryptocurrency. 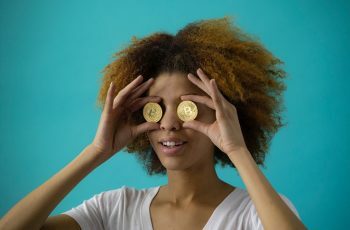 You are probably aware and convinced that in no distant future, Crypto will become a go-to Solution for financial exigencies. With that said, you will begin to imagine a system in the Cryptospace that provides a convenience usage infusing your typical Fiat system into more effective use in the Crypto space. 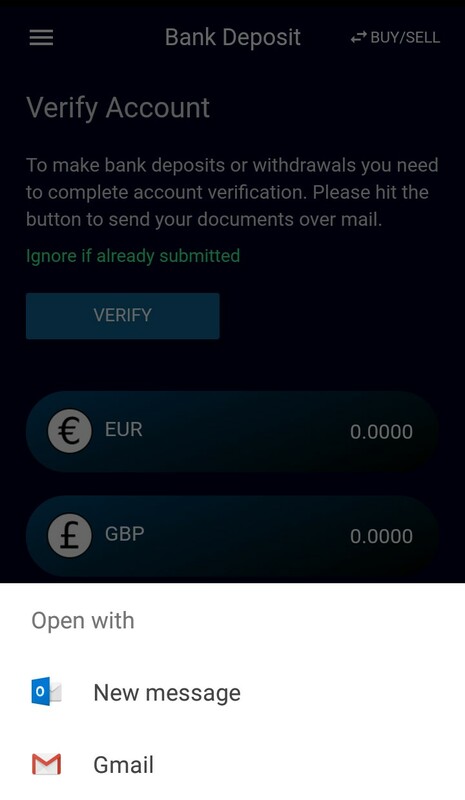 Satowallet has had this feature for long and it is very important you know this. Before we talk more about Satowallet Fiat Deposit, below are other great features of Satowallet you also need to know. Satowallet Jiff Trade: this feature gives you the ability to Swap Cryptocurrency and buy a dip ahead of an anticipated pump to make profit. The Satowallet Jiff Trade allows you to conveniently swap from one Cryptocurrency to another – check Jiff Trade within the App today to see our trading pairs. Satowallet Coin Suggest: this feature allows you to suggest your favorite coins to be listed on Satowallet. If requirements are met, it will be added up for voting by the coin community. 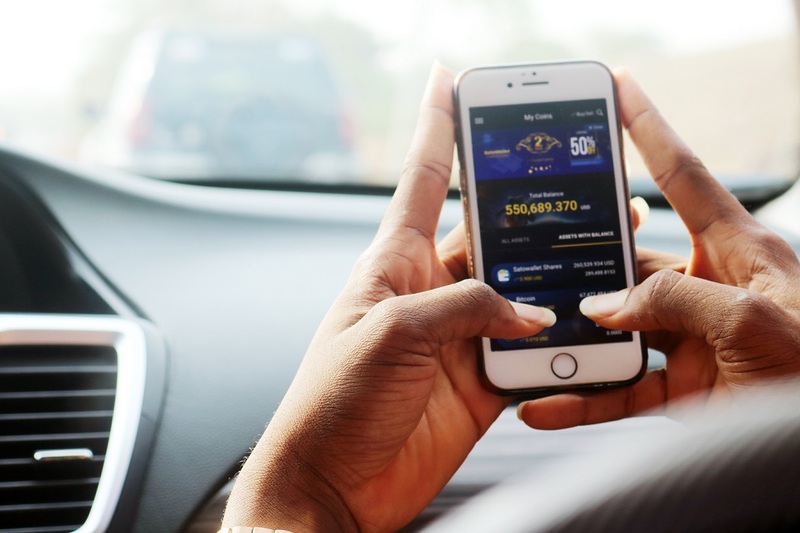 To the main point of this article – Depositing Fiat in Satowallet, this facilitates quick and easy Crypto Purchase without having to bother about going outside the Satowallet App or finding an Escrow to secure your crypto and funds. You can buy Your Bitcoin, SATOS, Ethereum, Ripple, BNB, Dash, etc instantly on Satowallet. With a simplified User Interface, the Satowallet Bank Deposit feature lets you deposit Fiat (Paper Money) to purchase Cryptocurrency of any choice with ease. 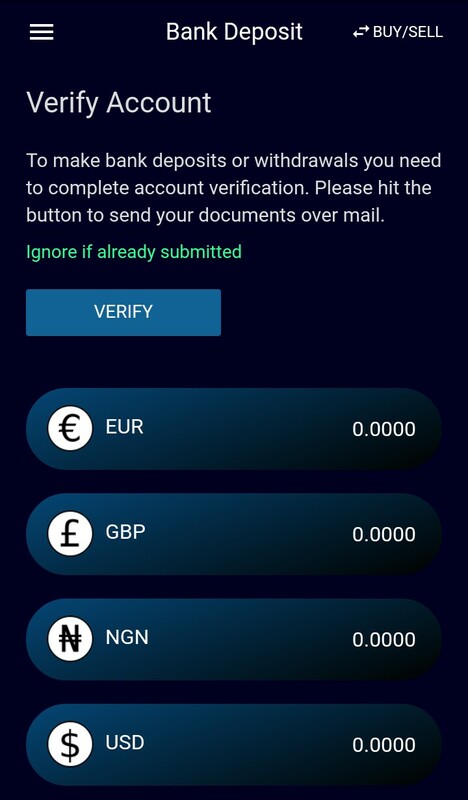 However, Satowallet will have to do a KNOW-YOUR-CUSTOMER (KYC) preliminary – a very easy one to get your account verified. First off, you have to do a KYC that involves Satowallet verifying your account authenticity. The Bank Deposit Feature allows you to purchase Cryptocurrency based on popular demand in USD, EUR, GPB, and NGN. Verification of Residential Address – Submit either your Utility Bill or Statement of Account). Satowallet has every class of Crypto investor covered in this as you can deposit in any sum as you deem fit, securely. 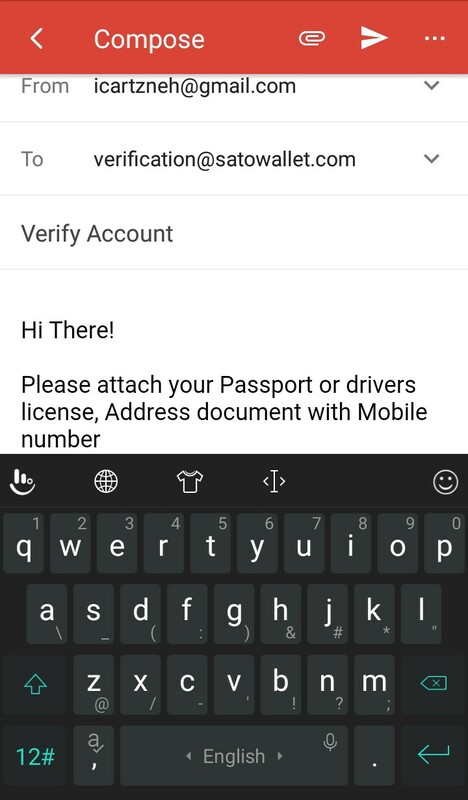 Step 2: Account Verification usually prompts you to send an email to verification@satowallet.com detailing the documents required (Note: if you have a challenge using MS Outlook on Windows, simply do it manually from your end). Therein, you simply attach scanned copies of your documents. You do not have to worry about writing anything as we have a pre-composed guide detailing what to attach. 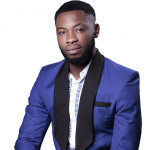 Step 3: This is like the easiest part in all of this, you simply await our response that comes in between 1-2 working days, and you are ready to seamlessly deposit from any bank of your choice. 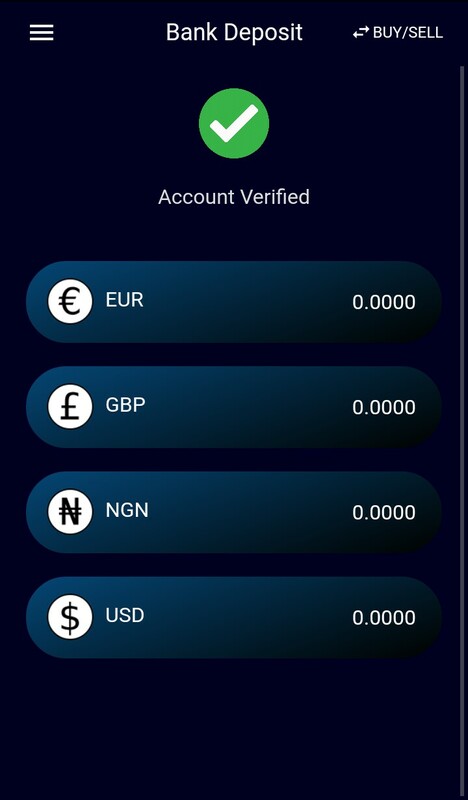 Step 4: After the verification of your account, simply log back into the Satowallet App, click on the Bank Deposit tab select from any of the four currencies (USD, EUR, GPB and NGN) supported, that you want your deposit to appear on. 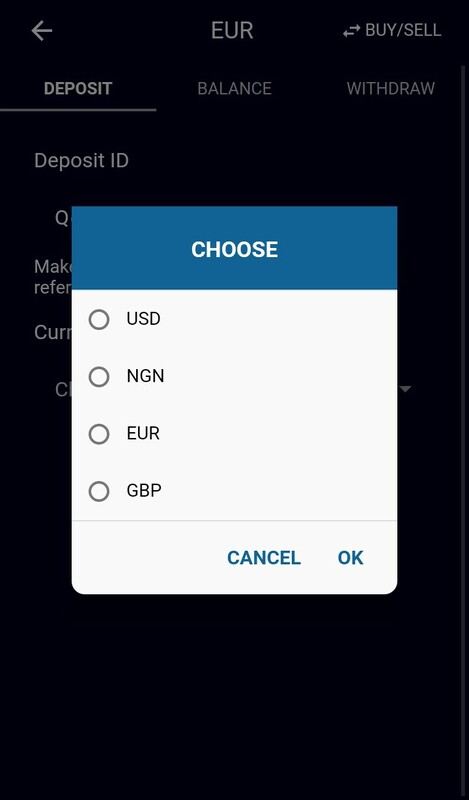 Step 5: A prompt will come up for you detailing a unique Deposit ID (this authenticates your deposit with us in event of any shortfall). 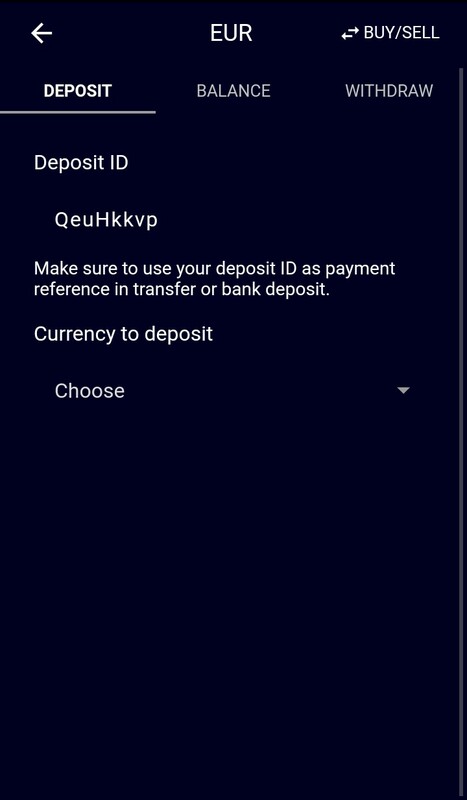 Every currency selected has its own Deposit ID uniquely assigned to a user, take note of it and add it to the description in your transaction for easy verification. Verification of deposits takes a period between 1 – 2 working days, due to our high trade & deposit volumes. Kindly Contact support@satowallet.com for any further assistance needed. Make a Deposit Today to fund your Satowallet Crypto wallet easily.